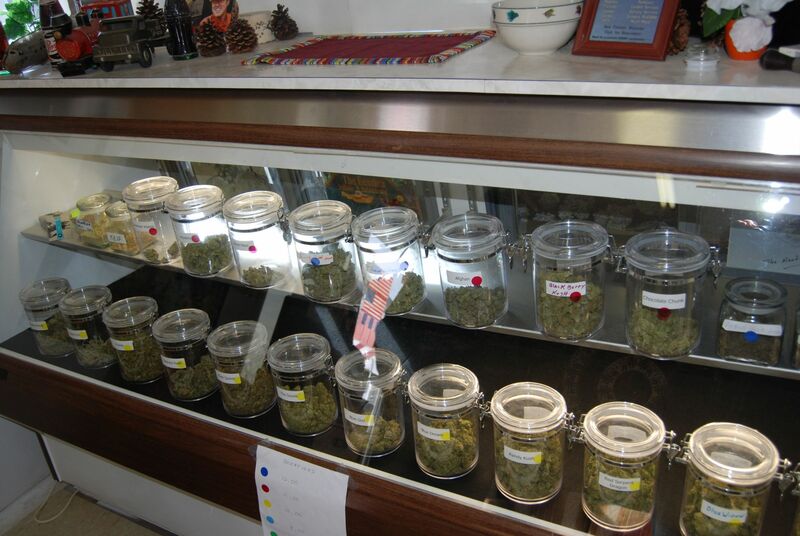 BEND, OR -- Bend City Councilors are considering asking voters to approve a tax on local marijuana sales. Officials estimate annual pot sales will total $11.5 million. The most a city can tax those sales is 3%, which translates to nearly $350,000 a year for Bend. City manager Eric King told Councilors Wednesday night, the state already imposes a 25% tax. “Money that goes to the state is specifically earmarked for law enforcement. Then there is this question of the 3% which would only go to the city.” The city can use that money however it wants. Collections would likely begin next summer. The 25% state tax drops to 17% next year. That means, if Bend voters approve the pot sales tax in the fall, the total tax for the 17 dispensaries in Bend would be an even 20%. That’s significantly lower than Washington State’s 37% marijuana tax and Colorado’s 29% tax.